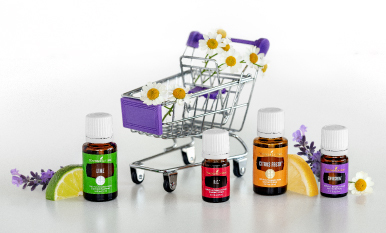 Discover new ways to use every last drop of your favorite essential oils—and then some. 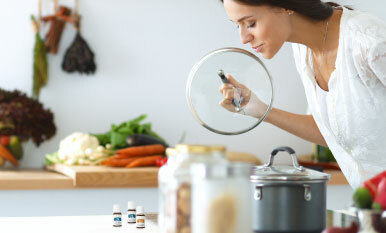 We’re sharing a list of tips and tricks for getting the most out of your favorite essential oils. 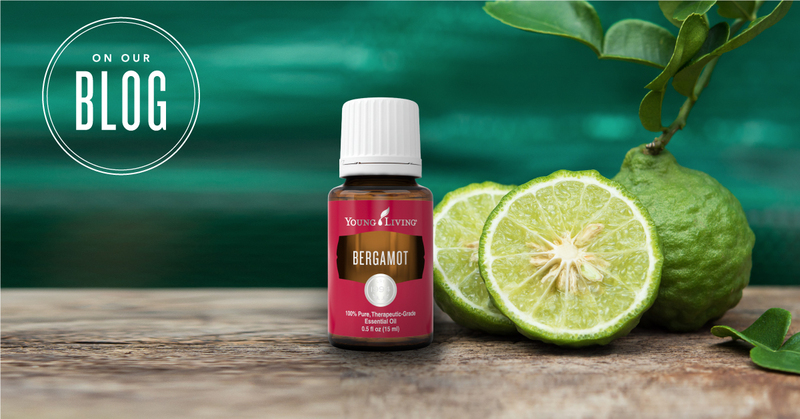 Learn new ways to enjoy every drop of our invaluable YL products—plus tips for empty bottles!